Vehicle Quoting Software in Australia. Thank you for visiting the website of VQS iGen , makers of VQS; the vehicle quotating system of choice for repairers.This website is a source of information for both VQS users, repairers using another quotation package, and repair shops that are yet to choose a computer based quotation system. 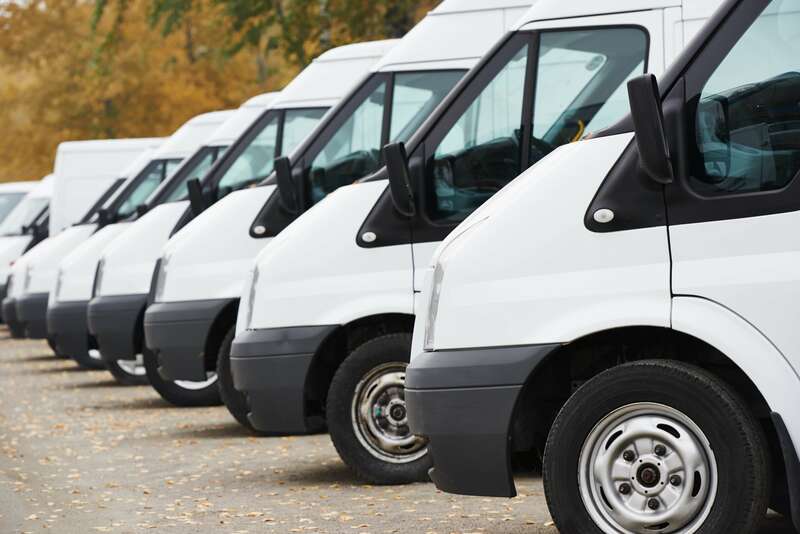 Vehicle Quoting System have been providing Finance, Insurance and Fleet Management services to companies for over 25 years. Managing over 150 companies across Australia & New Zealand, including NT Government and ACT Government we have the expertise and purchasing power to offer any company, a competitive solution to company fleet management . We offer the same personal service to every company irrelevant of size. We have partnered with the industries largest services providers so our clients can buy, finance manage and dispose of their next vehicle all in one place. Our service is simply here to save you money and time. 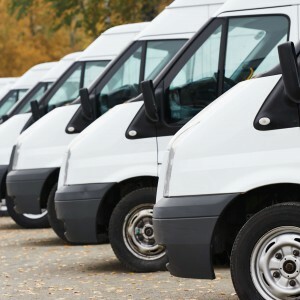 If vehicle and fleet management is not your core business then please talk to us. Get the cheapest new vehicle quote from our unique online system. We provide clients with the most effective online set of vehicle solutions in Australia. Starting with our unique new vehicle quoting system. Its simple and effective design will find you the best new vehicle price with no hassles, no stress and no need for any negotiation. Competitive finance, insurance and we won’t be beaten on our lease quotes.